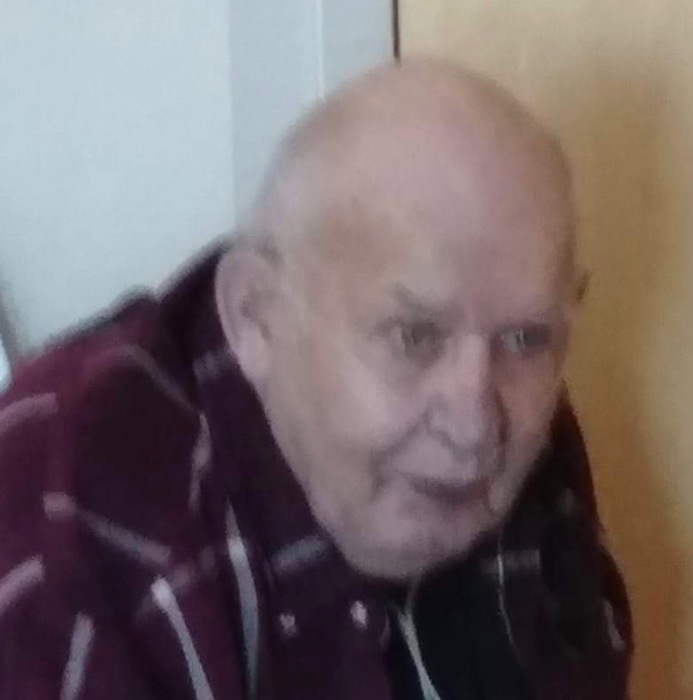 Barry Evan Johnson, 81, of Aldrich, MN died Tuesday, March 19, 2019 at Lakewood Health Systems Hospital in Staples, MN. Services for Barry will be 2:00PM, Saturday, March 23, 2019 at Motley Free Methodist Church with Pastor Jim Johnson officiating. Visitation will be one hour prior to the service at the church. Barry was born December 22, 1937 to Gordon and Lillian (Bendson) Johnson in Pine River, MN. He graduated from Staples High School in 1955. Barry was married to Irene Spilman February 8, 1959 in Staples, MN. Barry is survived by his wife, Irene of Aldrich, MN; seven children, Terry of Fargo, ND, Tammy of Aldrich, MN, Kathy of Brainerd, MN, Charles of Billings, MT, Georgette of Vining, MN, Ted of St. Cloud, MN, Tim of Fargo, ND; one sister Karen of Oylen, MN; four brothers, Curtis of Hoffman, MN, Greg of Motley, MN, Jeff of Staples, MN, Scott of Leader, MN; a lot of very special grandchildren and great-grandchildren. Waiting for him in Heaven are two daughters, Claudette and Rita; two grandsons, Dylan and Jake; great-grandson, Stewart; his parents, Gordon and Lillian; brother, Lonnie and sister, Linda. Services have been entrusted to Brenny Family Funeral Chapel in Staples, MN.